For an optimal protection you choose custom made earplugs. 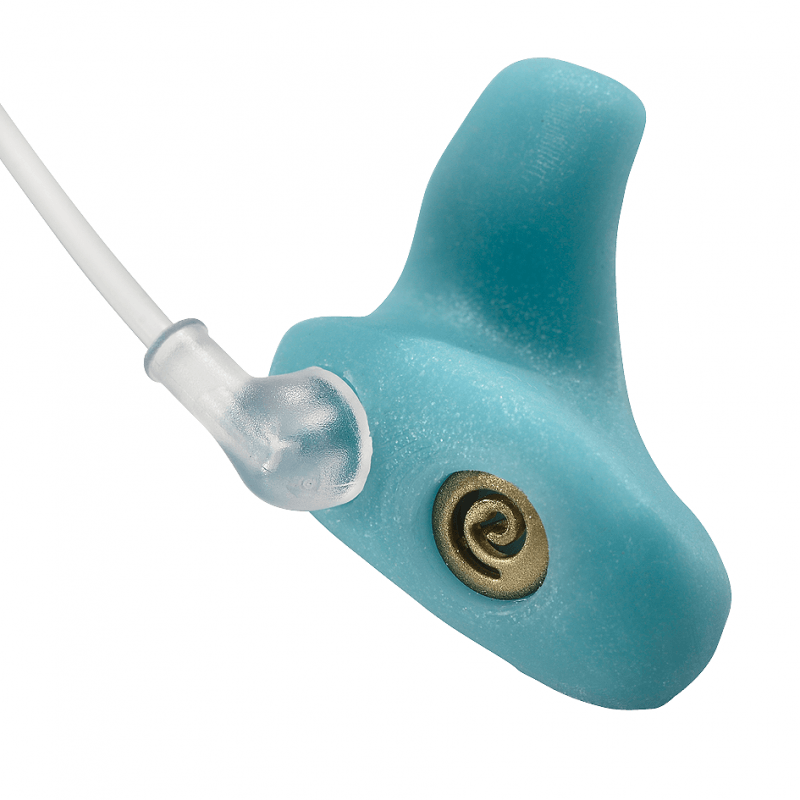 The custom earplugs from Earproof are made from soft medical TPE, this feels very comfortable when wearing it. 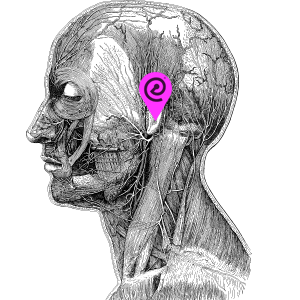 Usually we make the earplugs in a clear transparent material, this is because it does not show when placed inside the ear. However, we do have the option to choose a different colour. Our new filters are the Earproof Silver 10db, Platinum 15db en Gold 20db and they are also suitable for our custom products. The filters have a flat attenuation across all frequencies. The earproof filters are designed and developed for musicians and music enthousiasts.